Do you like Weesix? Share it with your friends. 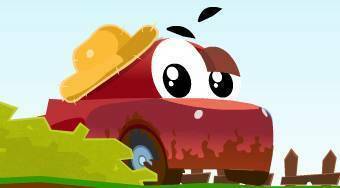 Weesix - help the red car to overcome the obstacles during the race with a blue car which clearly has the upper hand.